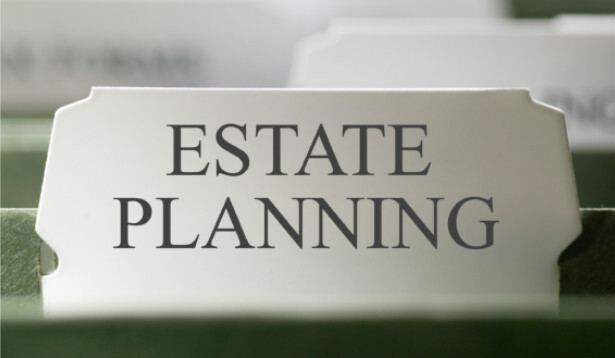 Whether or not it still matches your current ideas about your estate plan, a will remains in force until you revoke it. This means not changing your will when a triggering life event occurs can cause something you do not want to happen. The birth of a new child, moving to a new state, a divorce or changes in tax law are just a few things which may unintentionally cause the redistribution of assets among your beneficiaries in ways you never contemplated. To safeguard your plan, you should revisit your will after every significant life event or at least once every three to five years. Do you want the State making medical decisions for you? Depending upon where you live, if you are single and over the age of 18, no one (including your parents or partner) can make medical decisions on your behalf unless you or a court empowers them. Make sure you have someone in place that is willing and able to make these decisions for you. You have the wherewithal to pay, but you are incapacitated. Your creditors (and possibly the hospital) may not know or care, or wait too long to collect. Have a person you trust authorized to keep your finances in order or create a revocable living trust with a competent personal or corporate trustee. Having an updated estate plan ensures your assets are done with as you please. Make your intentions known, and protect what is important to you. Consult with one of our experienced attorneys today by scheduling an appointment at (614) 429-1053. We look forward to working with you!